Presentation at its smartest, BowlPhish glass wipe boards. 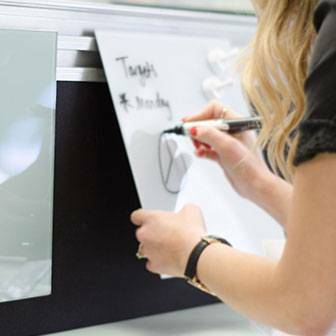 Our exciting and versatile range of glass wipe boards is a superior British alternative to the traditional whiteboard or dry wipe marker board. 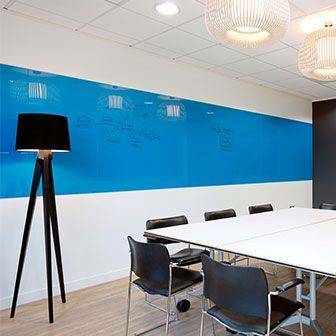 Manufactured by us at The Glass Wipe Board Company in Kent, these genuine BowlPhish toughened glass writing boards are ideal in countless settings, such as offices and boardrooms of any work environment, as well as in healthcare, education and leisure establishments. Our British-made, bespoke glass wipe boards come in clear, coloured and magnetic options, with either visible or hidden fixings. Incorporate them into a wall or choose mobile freestanding units. 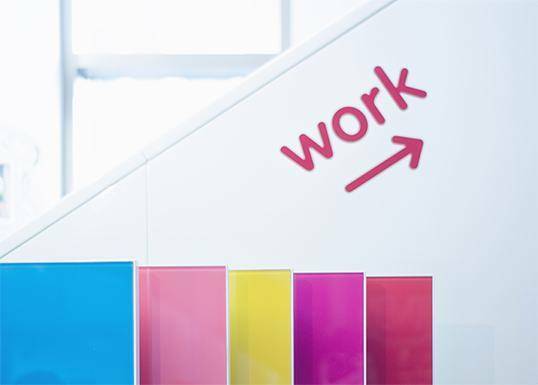 As market leaders in presentation solutions for over 8 years, our speciality is helping you find the right bespoke option for your specific needs. 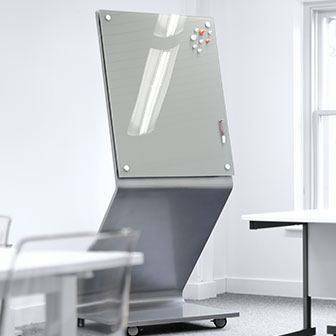 The BowlPhish range of glass dry wipe boards includes clear, coloured and magnetic options (with visible or hidden fixings), mobile freestanding units and Glass Captcha incorporating our smart technology. Our speciality is bespoke glass wipe board solutions, if you need a special size or colour, branding or a bespoke planner option, that is no problem, just get in touch.